Our range of laminate flooring is one of the most popular due to its durability, ease to clean and its high quality hardwood look finish. 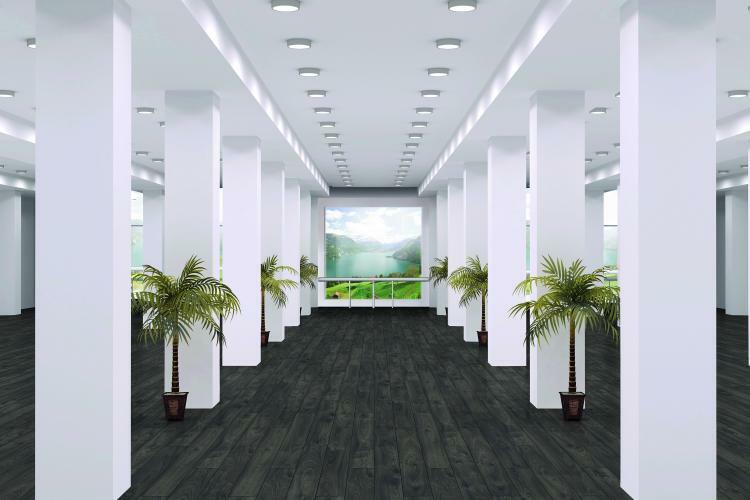 As photography and printing technologies has improved, laminate flooring has been able to catch up with its real wood counterparts at an incredibly fast paced. Many are unable to distinguish between laminate and real wood flooring without touching them.